If interested in knowing more or purchasing one of of the following advertising packages, please contact us via email: Haute Happenings @ outlook . com (no spaces). Image with link that appears in the sidebar of ALL posts and pages on www.hautehappenings.com. Minimum of 2 social media mentions (instagram, pinterest, facebook, twitter) per month. One business will have the option to add the exclusive option of “Title Sponsor” (your ad and link in our header) to their 12 month contract. Our interpretation of facebook guidelines is that facebook mentions cannot be purchased. Social media shout-outs are added at our discretion. Read on for detailed explanations about our advertising options. These image ads are shown in the right sidebar of every page and post on our site. Basic inclusion of your kid-friendly event is FREE, or you can choose to be featured for a small fee. Click HERE to see if we’re currently accepting guide submissions. To be listed as a sponsor of our seasonal guides (which includes a text link at the top of the post, a clickable image at the bottom of the post, and sponsorship shout outs) there is a sponsorship fee. For each of our guides, we offer one business the chance to be our guide sponsor. Please email us right away if this is of interest to you as sponsorship opportunities are limited: HauteHappenings(@)outlook(.)com. 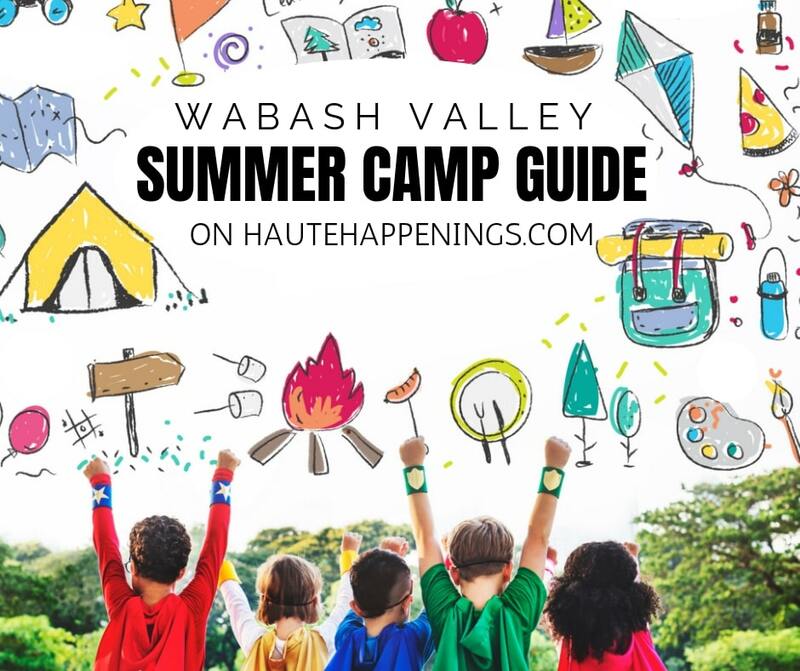 At this time, posts on the Haute Happenings website are exclusively for things to do with kids in the Terre Haute area. We add content at our discretion and as we experience new things as a family. 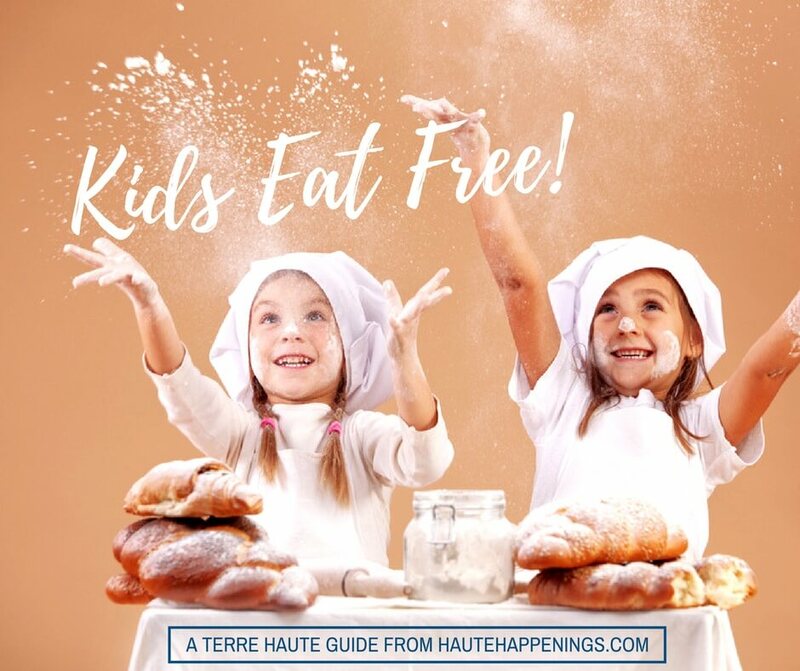 If you would like to be sure that Haute Happenings promotes your event or kid-friendly business, you may purchase a dedicated post. This includes a post on our website, promotion via our social media channels (facebook, instagram when applicable, twitter), and info sent to our rapidly growing list of email subscribers. If our family is able and interested in attending your event, you may deduct the cost of our admission from this fee. Naturally, this package buys you fact-based promotion not a positive review. Our personal recommendation cannot be purchased. Giveaways reward both our readers and your business! If you would like to partner with us on a giveaway, we ask that your prize include free product (for instance, a gift certificate rather than a 25% off coupon code) and have a minimum of $30 value. If you offer a service/product that is difficult to give away or not targeted to kids (like legal services or an exercise class for moms) you may offer to attach your name to a cash prize or offer a gift certificate to any restaurant/business of the winner’s choosing. As compensation, we ask for a full-size sample or a gift card for Haute Happenings. Not only is this incentive for us in return for the time we put into the giveaway, but we also want to try/experience/sample all of the cool things we give away! 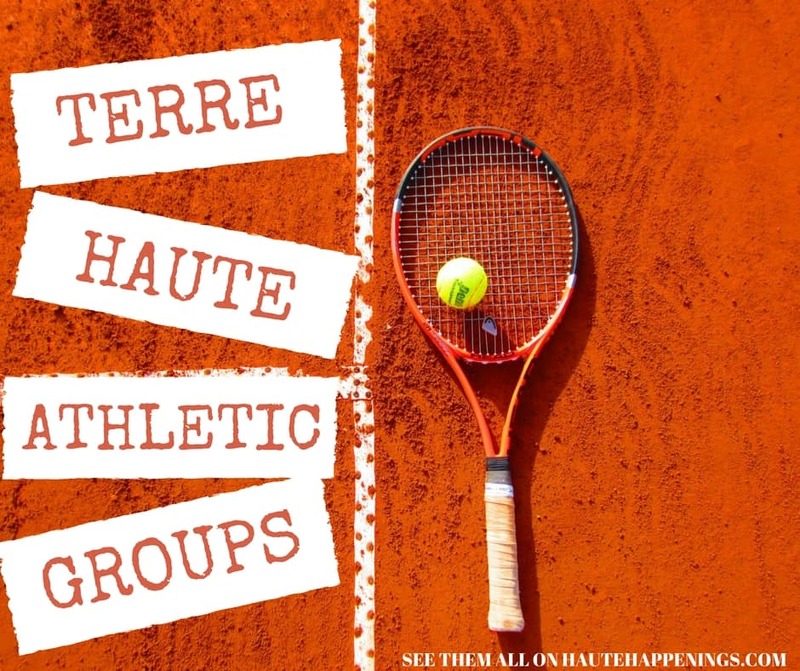 Our goal with the Haute Happenings site is to promote the very best that Terre Haute has to offer. 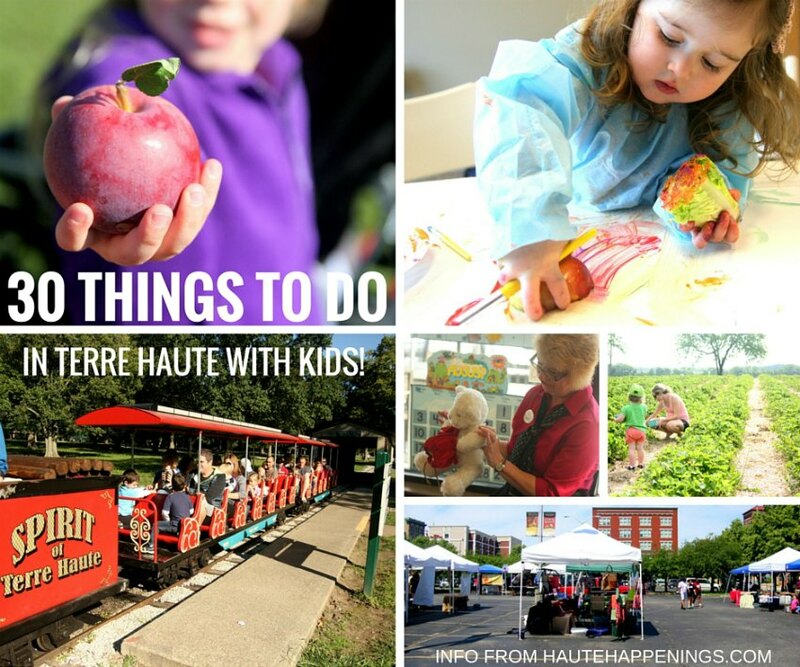 We love Terre Haute, and we want other families to love it too! As such, our goal is to keep this page FREE to our readers. Your sponsorship is unlikely to cover the countless hours we’ve put into this labor of love, but it does encourage us to keep going and keep building into this site. We hope that working with us (and reaching our highly-targeted audience) is a good experience for everyone. For more information about our professional qualifications and the happy history of Haute Happenings, please click HERE. The notes we receive from faithful readers of Haute Happenings are near and dear to us. They are the biggest motivating factor we have to make this site fantastic. I’ve decided to share a few quotes here so that business owners know that this audience is invested in the community and eager to embrace all that Terre Haute has to offer. 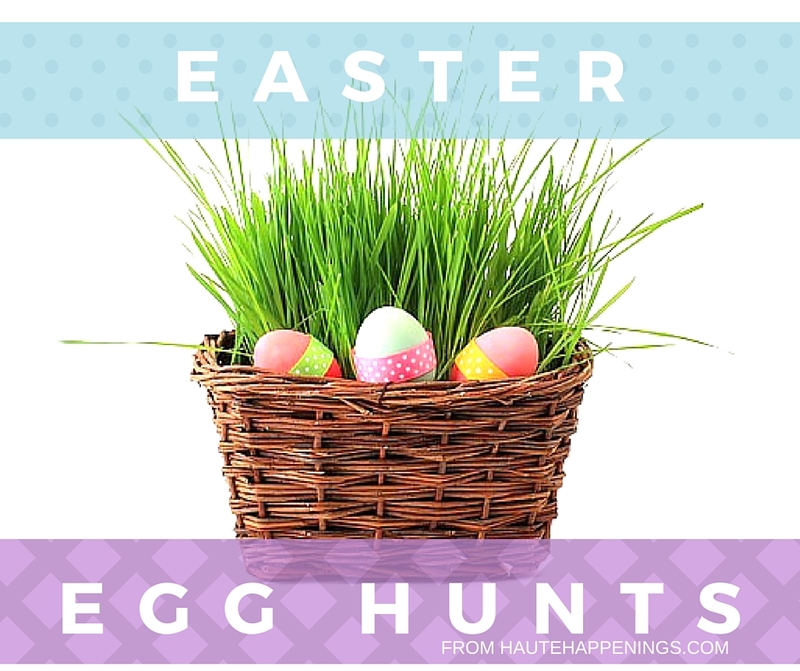 Please contact us through this form or email us at HauteHappenings (at) outlook (.) com. While I eagerly accept compensation in return for a review or sponsored post, all opinions are my own. Copyright Notice: © (from Nateandrachael.com and Haute Happenings) Unauthorized use and/or duplication of this material without express and written permission from this blog’s author and/or owner is strictly prohibited.